A South Orange County mom is working to raise funds with her daughters for the Leukemia & Lymphoma Society in honor of their aunt, Lisa Holmes, who is currently battling Leukemia. If you happen to be in the South Orange County area this weekend, please stop by this lemonade stand in support of this great cause. 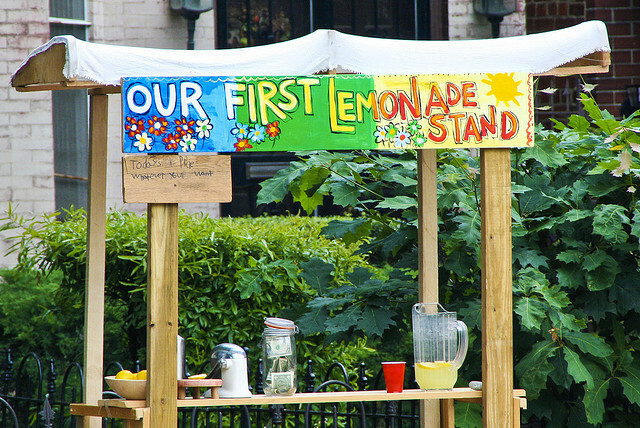 WHAT: A lemonade stand complete with yummy goodies to eat.